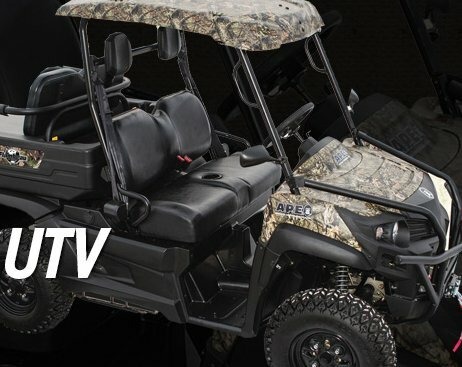 Enter Mack's Prairie Wings' Mossy Oak Flambeau APE Sweepstakes for your chance to win a $17,000.00 utility vehicle. Limit one entry per email address per day. A 2016 Mossy Oak Edition Flambeau APE All-Electric 4x4 UTV.